Vortox Air Technology is closed until January 3, 2019. We wish you a very Merry Christmas and Happy New Year filled with love, family, and friendship. 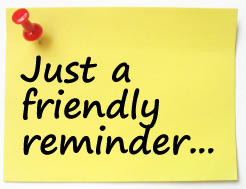 Friday, December 21, 2018 will be the last working day of the year for Vortox Air Technology, Inc.
Any orders requesting shipment before holiday closure must be received before 12pm PST on Friday, December 21. Completion of shipment will depend on availability of stock. 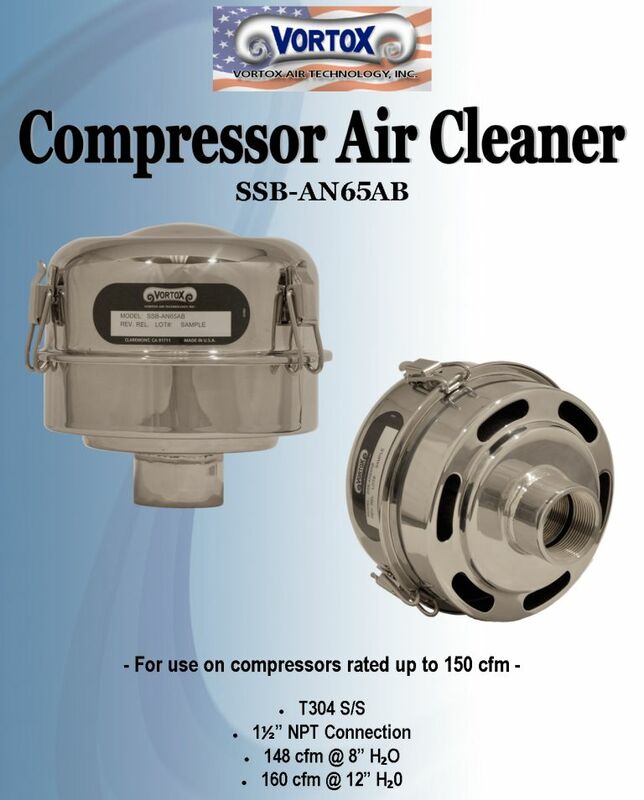 Vortox Air Technology is pleased to introduce a new Stainless Steel air cleaner for compressors applications rated up to 150 cfm. 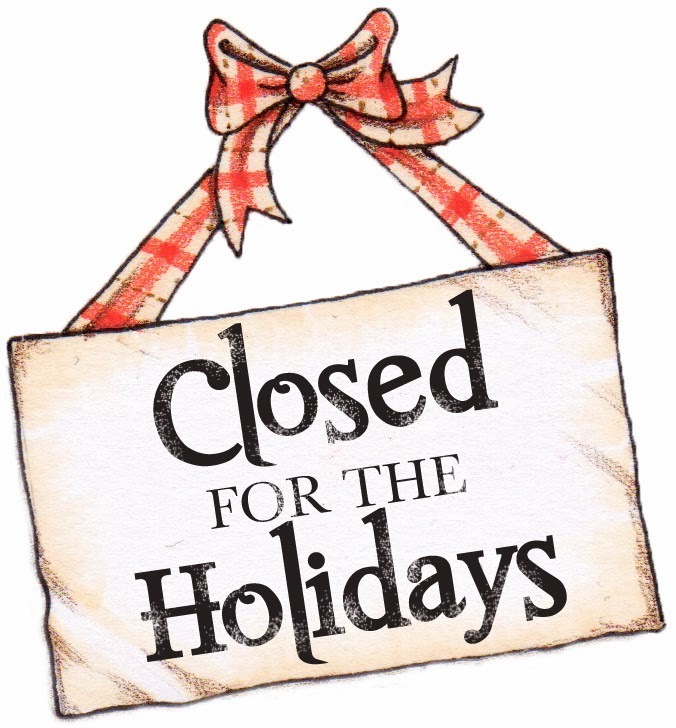 Vortox Air Technology, Inc. will be closed December 22, 2018- January 2, 2019. Regular business hours will resume on Thursday, January 3, 2019. E-mails will not be monitored during this time. Vortox Air Technology, Inc. will be closed on Wednesday, July 4, in observance of Independence Day. All calls, emails, and other inquiries will be responded to on Thursday, July 5, once normal operating hours resume. We hope you have a happy and safe 4th of July! Vortox Air Technology, Inc. will be closed December 22, 2017 – January 2, 2018. Normal business hours will resume on January 3, 2018. Phones and E-mail will not be monitored during these times, but will be responded to upon our return on January 3, 2108.